Welcome to the ATA Canada Website! 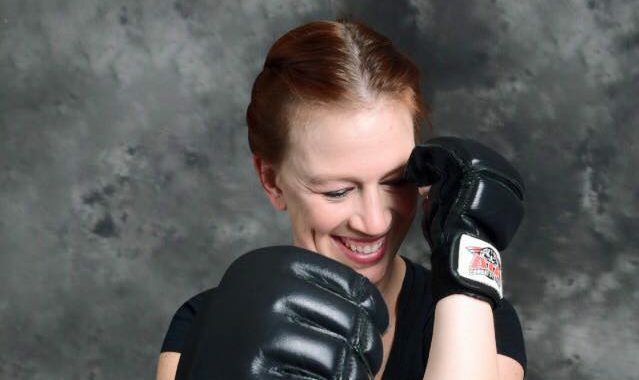 If you are looking for martial arts training in West Edmonton or Riverbend, then you are in the right place! Taekwondo! Krav Maga! We have programs for all ages starting as young as age four. New members join weekly so there is always a good time to get started. 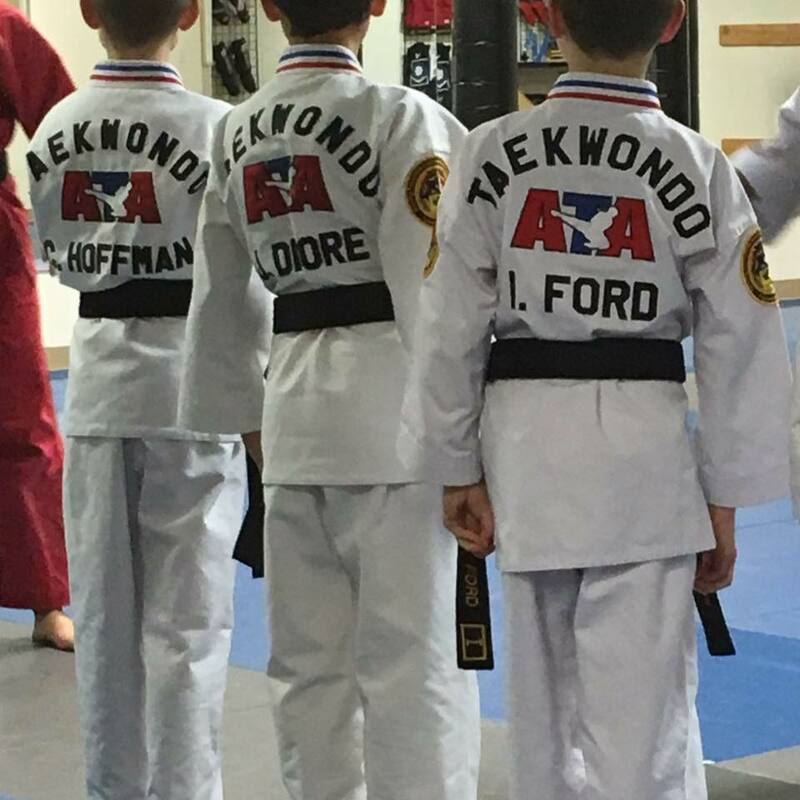 We teach three different martial arts at our schools, and all programs are divided by age and by level. For children’s programs, we have several options. ATA Tigers is for ages 4-6. Karate for Kids is a mixed taekwondo karate program for ages 7-12. We also have junior leadership and weapons training. We have a fantastic family atmosphere that is disciplined, structured, but most importantly FUN! Our junior high phoenix program has elements from Taekwondo, Brazilian JiuJitsu, Krav Maga, and XMA! Perfect for high energy teenagers learning confidence and focus with their peers! For adults, we offer Songahm Taekwondo, Krav Maga, Brazilian JiuJitsu, and Yoga. Each of these is taught in separate classes and many of our members cross-train in different programs. On top of this, we offer trainer and instructor training for teens as well as adults. We have a full-time schedule with classes almost every day of the week. You don’t have to have any experience to start, and you will get in shape while becoming a martial artist! Come and try a free class and begin your martial arts journey!